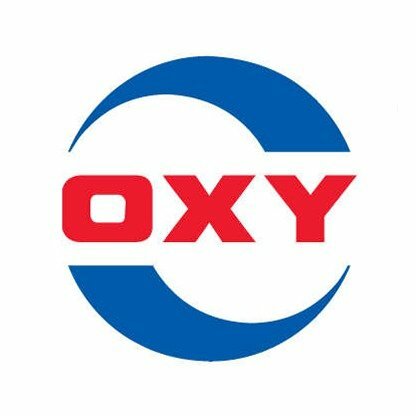 OxyChem is the world’s largest producer of calcium chloride, a premium salt with a variety of beneficial applications including ice control, dust suppression, road stabilization and oilfield services. A “thirsty” chemical that draws moisture from the air, calcium chloride has been produced for more than 100 years. Calcium chloride is largely used to control snow and ice on sidewalks, parking lots and roads; to suppress dust on unpaved surfaces; and for road stabilization. In addition, its use has been extended through a variety of innovative applications, such as oilfield operations, industrial processing, agriculture, water treatment, refrigeration systems and tire weighting. Calcium chloride brine is extracted from a naturally occurring reservoir about half a mile below ground. It is then processed, purified and manufactured as a variety of solid and liquid products with dozens of important and beneficial applications. For more information on OxyChem calcium chloride products, visit www.oxycalciumchloride.com.